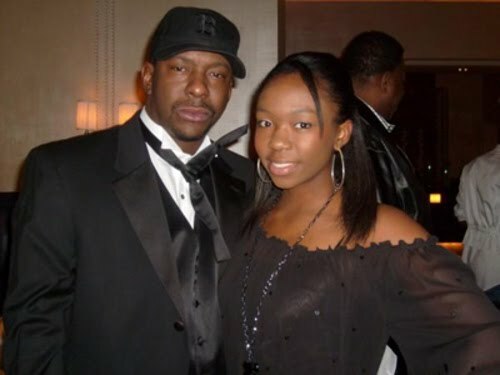 Bobby Brown’s baby mommas and kids are discussed in this article. The former New Edition member has four baby mommas: Melika Payne, Kim Ward, Whitney Houston, and Alicia Etheredge. 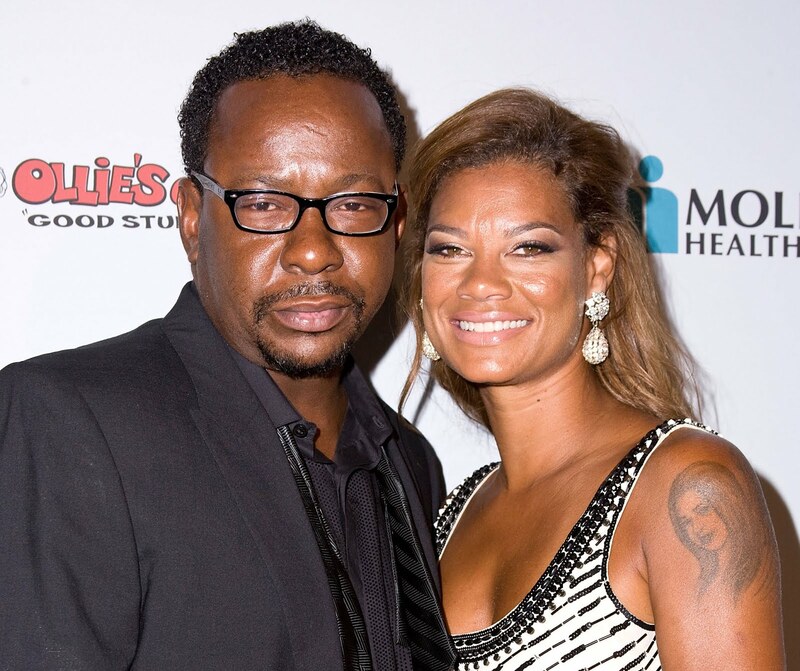 How Many Kids Does Bobby Brown Have? 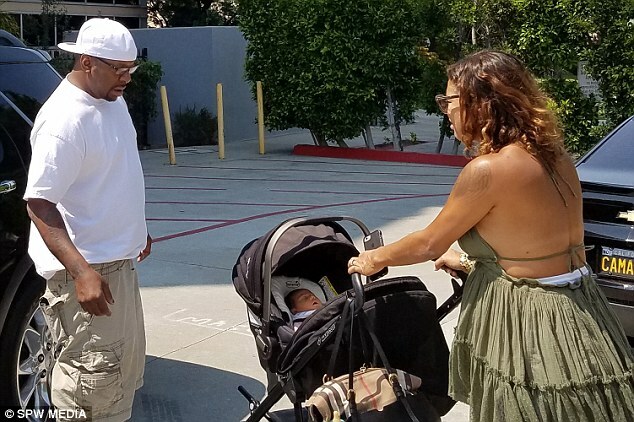 Bobby has seven kids: Landon, LaPrincia, Bobby Jr., Bobbi Kristina, Cassius, Bodhi Jameson, and Hendrix. 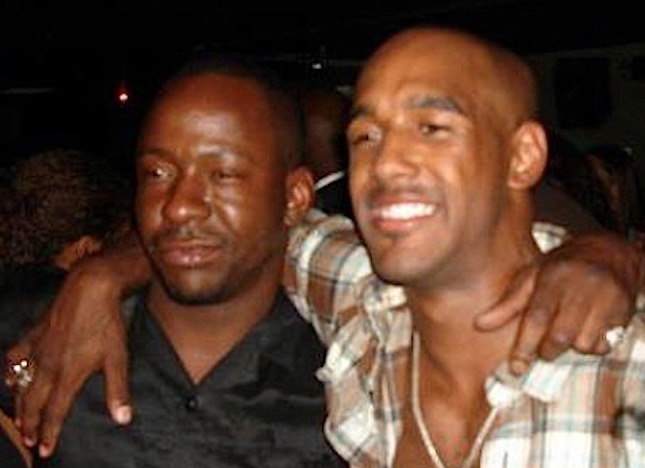 Melika Williams is the mother of Bobby’s oldest son, Landon Brown. She is currently married to Carl Anthony Payne, best known for his role as Cole Brown on the Martin television series. Bobby and Melika welcomed Landon on March 10, 1986 and he’s currently 30-years-old. Bobby’s second baby momma is Kim Ward. Bobby and Kim have two children together. On September 27, 1989, the couple welcomed Bobby’s first daughter, LaPrincia Brown. She is currently 27-years-old. 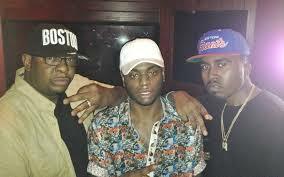 In 1992 they welcomed Bobby Brown, Jr. He is currently 24-years-old. 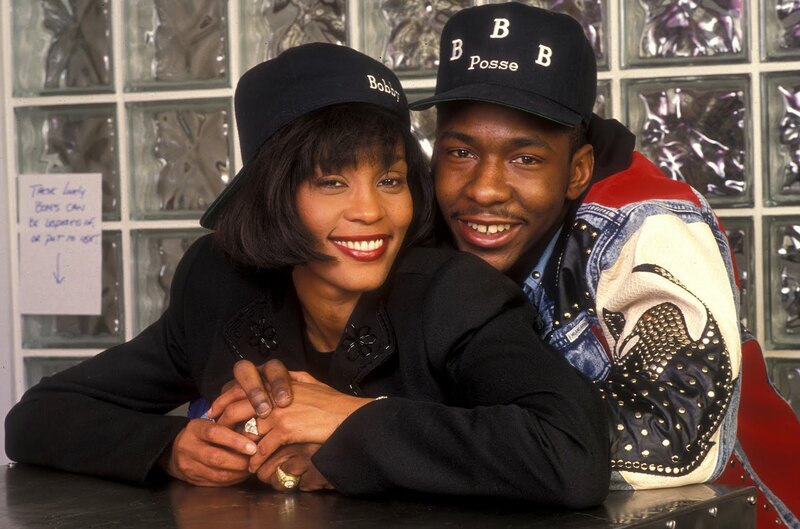 Bobby Brown married Whitney Houston in 1992. The couple divorced in 2007. Sadly, Houston passed away in 2012. 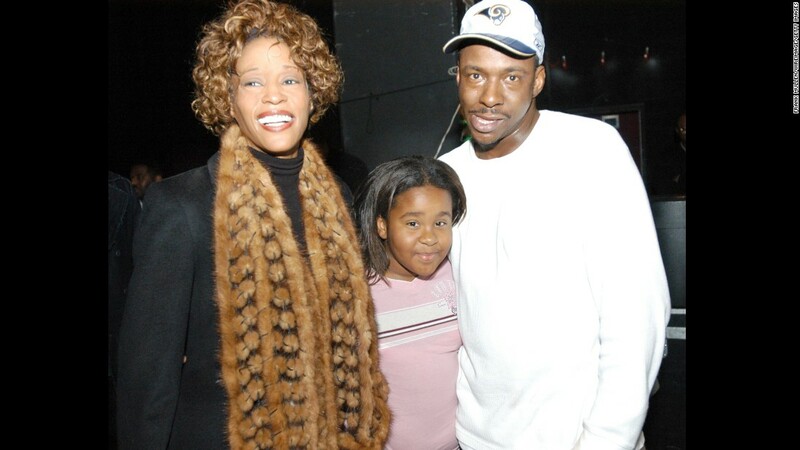 The former couple welcomed their daughter, Bobbi Kristina Brown on March 4, 1993. She died on July 26, 2015. Bobby married Alicia Etheredge in 2012 and the couple have three children together. Their first child, Cassius, was born on May 30, 2009. Their second child, Bodhi was born on July 9, 2015. 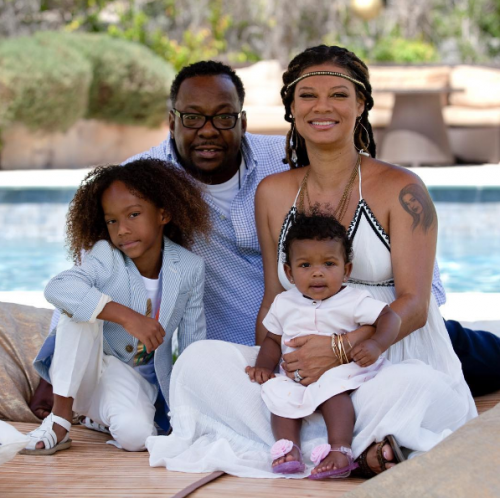 A short year later the couple welcomed their third child, Hendrix Estelle Brown. We learned new details about Bobby’s youth thanks to BET’s mini-series, The New Edition Story. None of New Edition’s members had active father figures in their lives. It’s great to see Bobby spending time with his children!